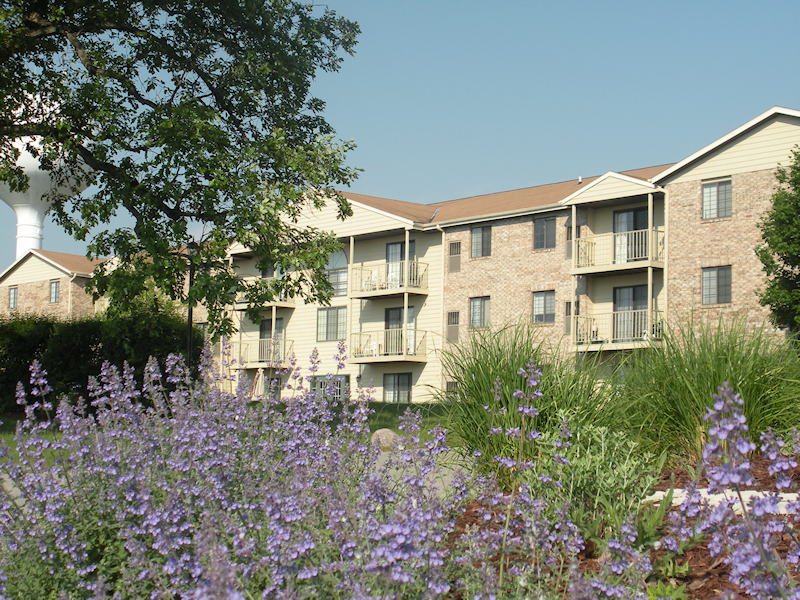 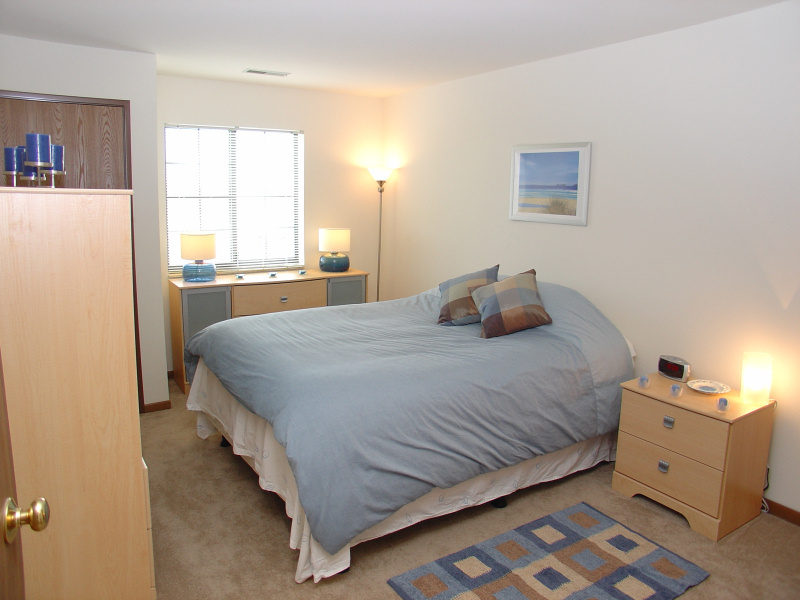 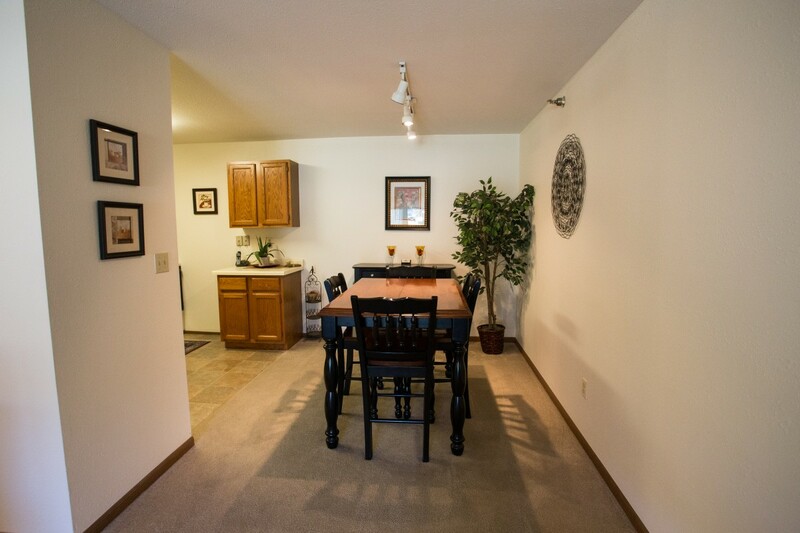 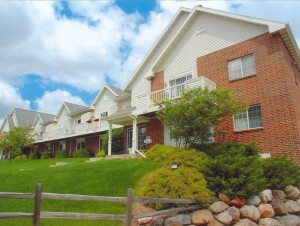 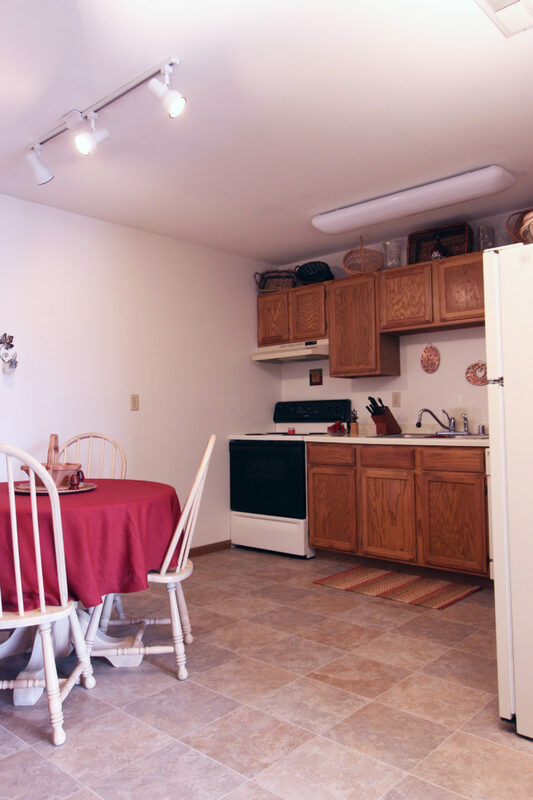 Welcome to Cameron Heights Apartments in Menomonee Falls, Wisconsin! 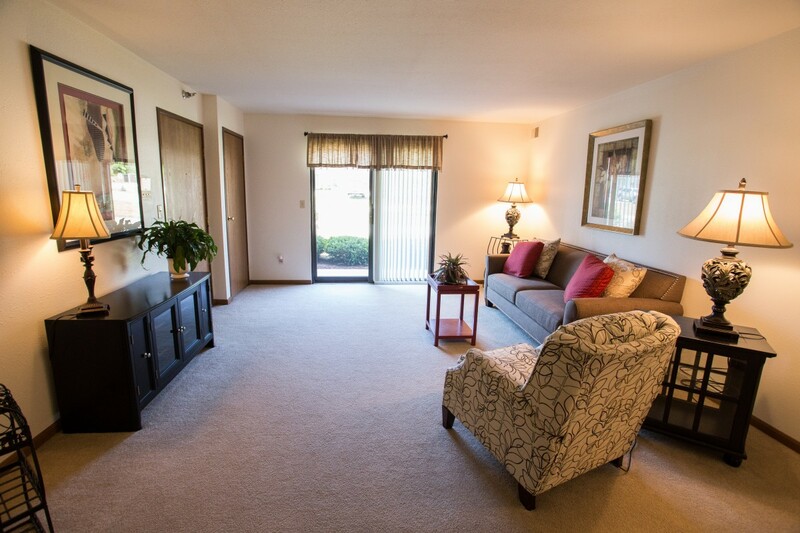 Everything about Cameron Heights was designed to make your life work seamlessly. 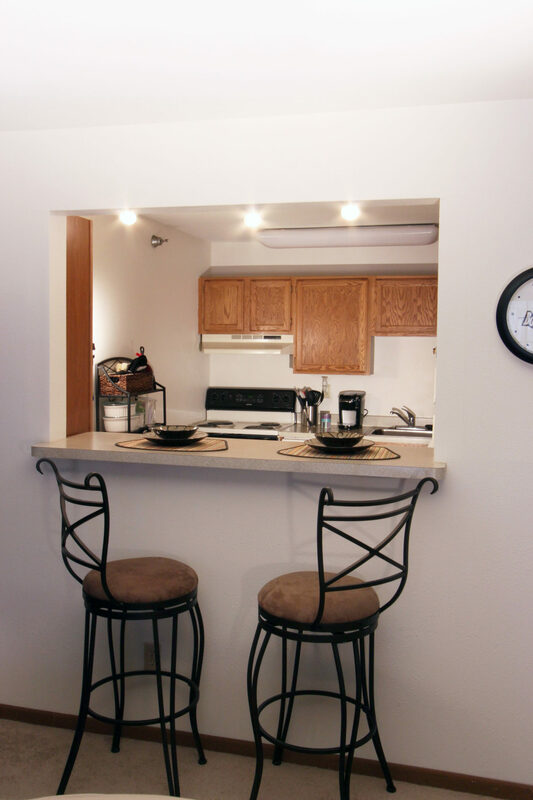 The large park-like setting with charcoal grilling and picnic station are just a few of the amazing amenities. 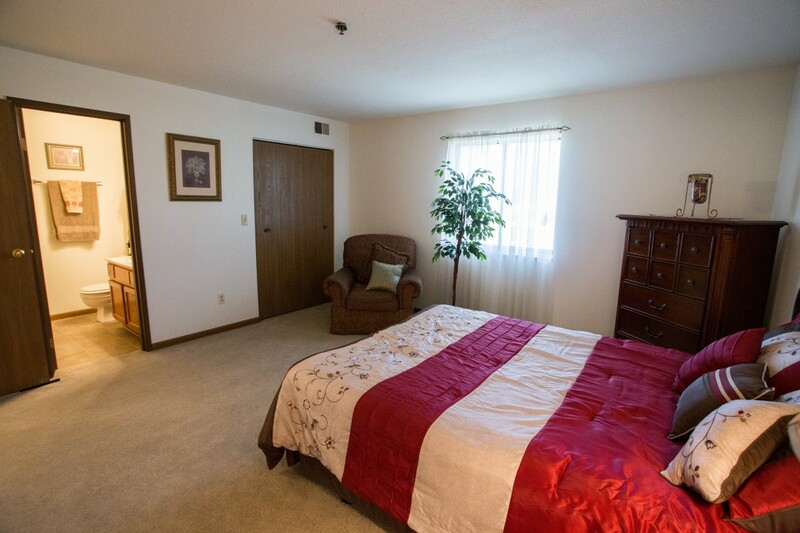 Plus, underground parking is included! 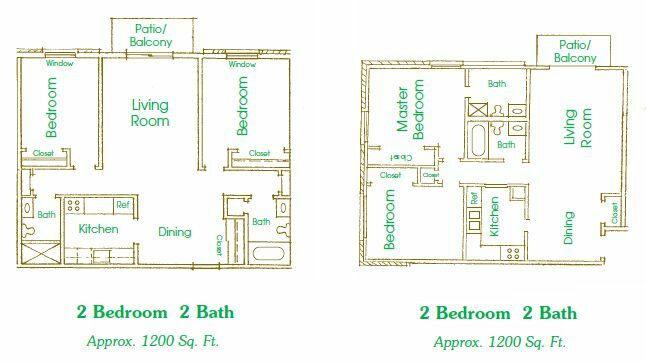 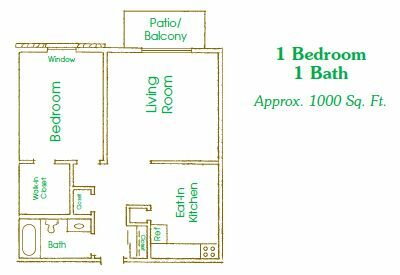 Whether your preference is upstairs with added views or downstairs for convenience, your spacious apartment is well-designed for maximum living efficiency and comfort. 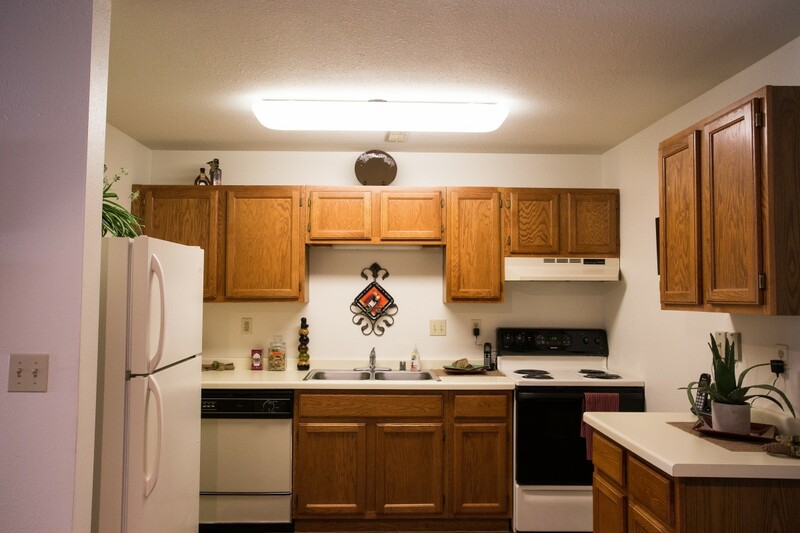 look no further than Cameron Heights Apartments.